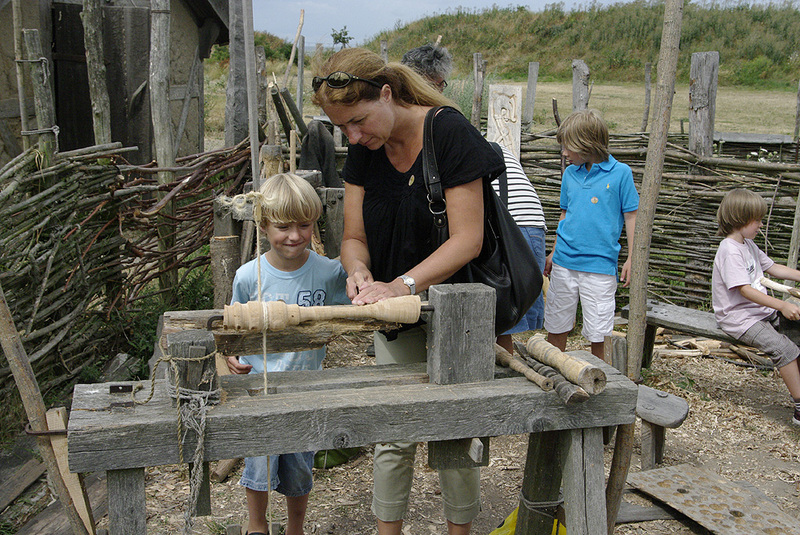 Björn is Museum Director for The museum of Foteviken, the Viking Town and The Medieval Ships. Björn has been director of the museum since 1993 and been in charge of EU-projects in which the museum has been involved in since 1998. His background as dramaturge, producer and film director in the film industry and working frequently with projects involving history and archaeology. During the 1980s and 1990s he was working with underwater research and documentation of ship wrecks and Maritime archaeology. He has a long experience of Maritime archaeology and especially ships from the Viking and Medieval period. Björn has also been leading some of the bigger Swedish maritime excavations of medieval ships in the museum’s region. He was leading the excavation and reconstruction of the medieval cog ship in Malmoe that is now available for visitors at the Museum. 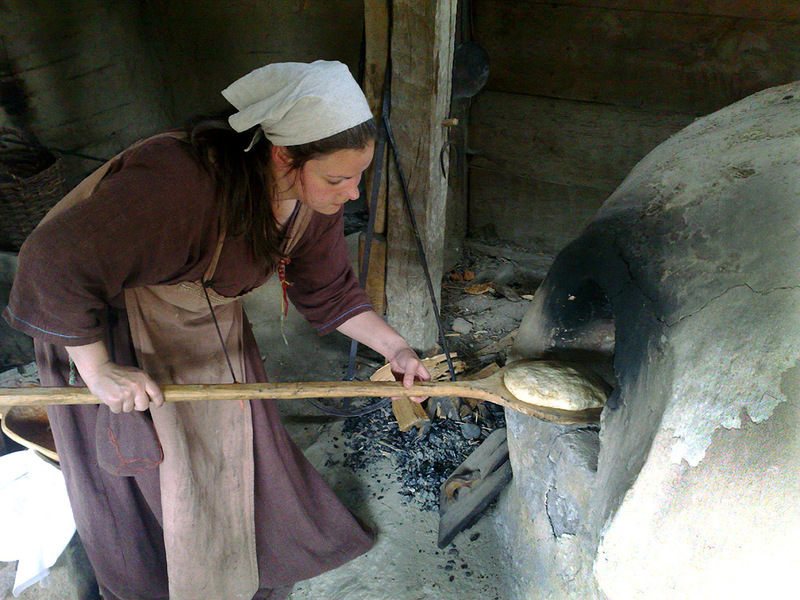 Sussi is in charge of staff affairs, schedule planning for the staffs working with schools and guided groups, pedagogy, handicraft and re-enactors who is working in the reconstructed town. She is also in charge of staff time connected to EU-projects. Since 2003 Sussi has been in charge of the Entrée building with the museum shop and restaurant. Sandra is in charge of museum programs. This includes traditional visitors but also booked groups including schools, tourists and bus groups. She is also in charge of coordination and reporting EU-projects in which the museum is involved. Apart from this she is working with pedagogy, mediation in the museum and is skilled in improvisational theatre and re-enactment. Sandra has studied History, Rhetoric and Historic Philosophy at the University of Lund. She has been working at the museum since 2003. 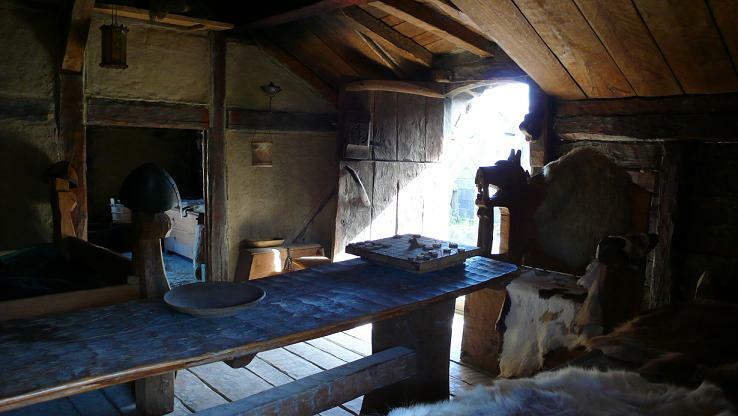 Sven is the scientific leader of the Museum of Foteviken with The Viking Town and The Medieval Ships. Sven began his studies to become an archaeologist in 1970 at the university of Lund. As early as 1972 he became a member of Professor Erik Cinthios research group in Medieval Archaeology. In 1974 he was employed as Department leader at the museum of Malmö with the main task to start archaeological activities in Malmö. 1977 Sven became director of the museum, including the medieval Castle of Malmöhus. 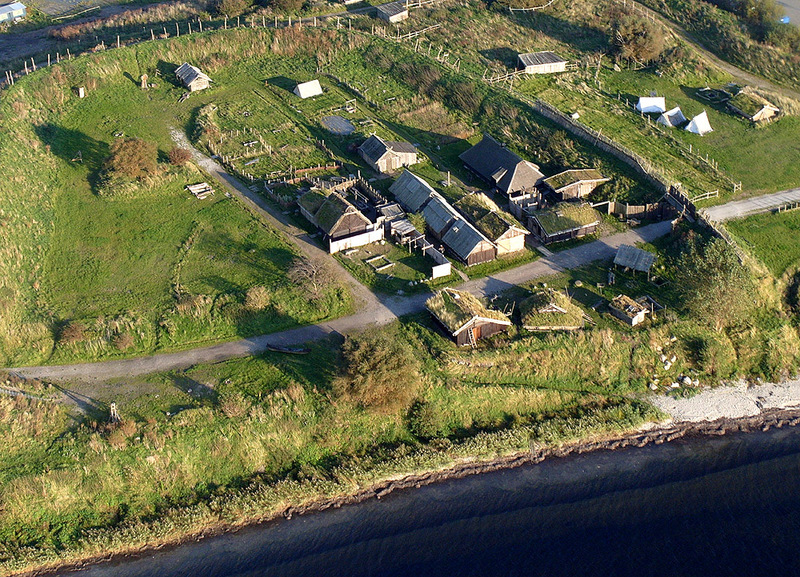 In 1995 Sven became the director of information and scientific research at the museum of Foteviken. He has produced 14 books and more than 600 articles on subjects concerning history and archeology.